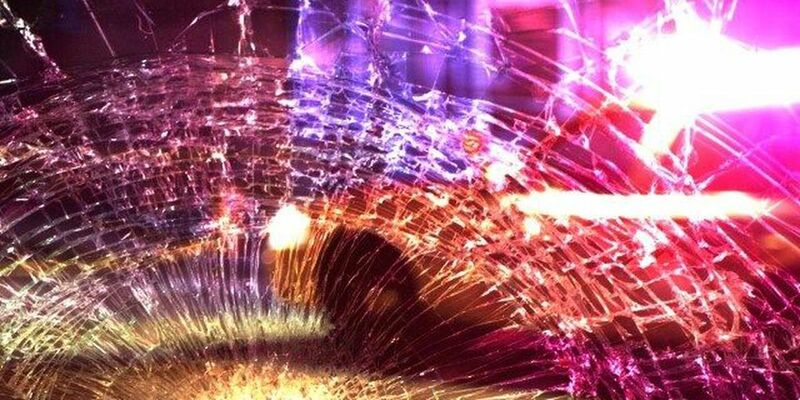 On March 16, 2019 at 1:34 AM, Troopers responded to a one vehicle fatal crash on US-59, 4.7 miles north of the city of Marshall in Harrison County. Preliminary crash investigation revealed that the driver of a 2003 Honda Accord, Tristen Alexander Jackson, 20, of Humble was traveling southbound on US-59 when the vehicle went off the roadway the right, the driver over corrected to the left and went off the roadway where the vehicle struck a culvert and became airborne, striking a tree. The unrestrained driver was transported to Christus Trinity Mother Francis Hospital-Tyler where he later died of his injuries. The crash remains under investigation.